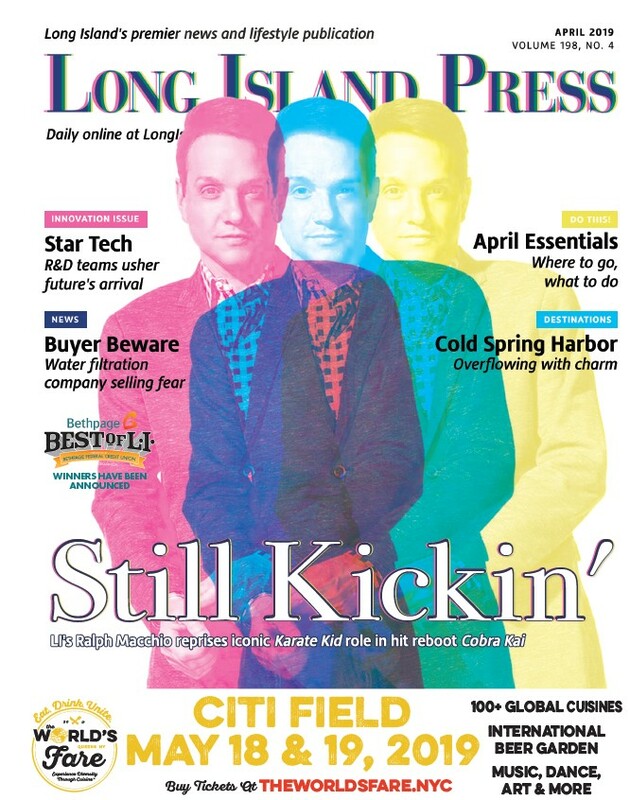 What Are The Best Restaurants on Long Island? 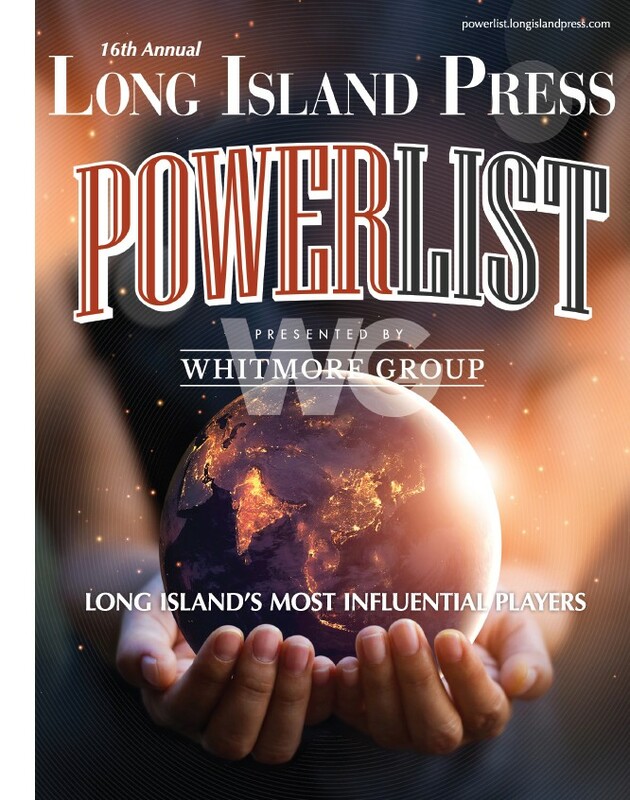 Best of Long Island Spotlight: You voted, they won. With Swallow, Chef James Tchinnis has successfully combined high-quality fare and vibrant pizzazz to create an extraordinary restaurant perfect for an elaborate feast with the whole family or simply an unforgettable meal with friends or a special someone before heading out to enjoy Huntington’s lively downtown nightlife, or a concert at The Paramount, located just a door down.